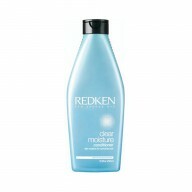 Control frizz and give your hair an infusion of moisture with Redken All Soft Heavy Cream 250ml. 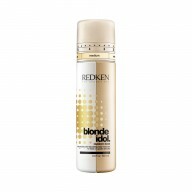 Formulated to refresh your hair and remedy dry and brittleness, this cream works to make hair feel and look healthier. 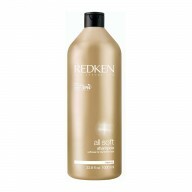 This mask helps to replenish your hair moisture levels to keep hair smooth and soft. 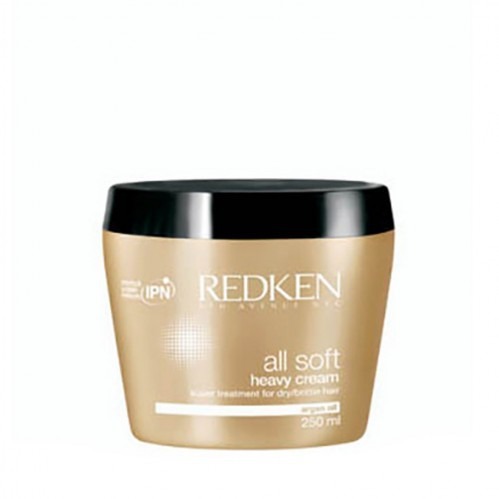 With Interlock Protein Network technology and Keratin Enrich Complex, this cream is ideal for getting damaged locks looking their best again.